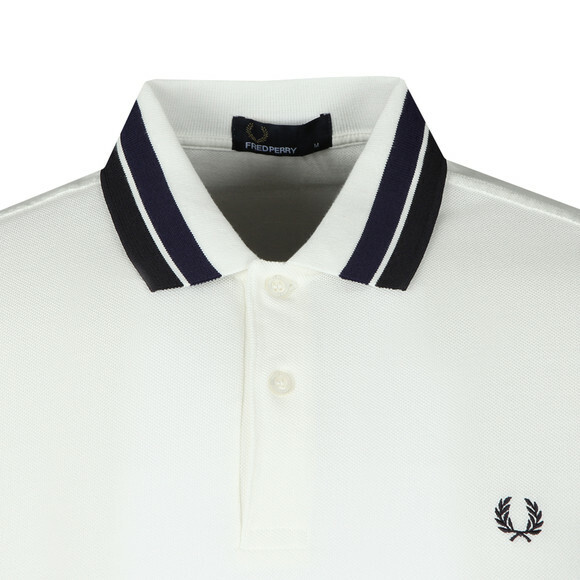 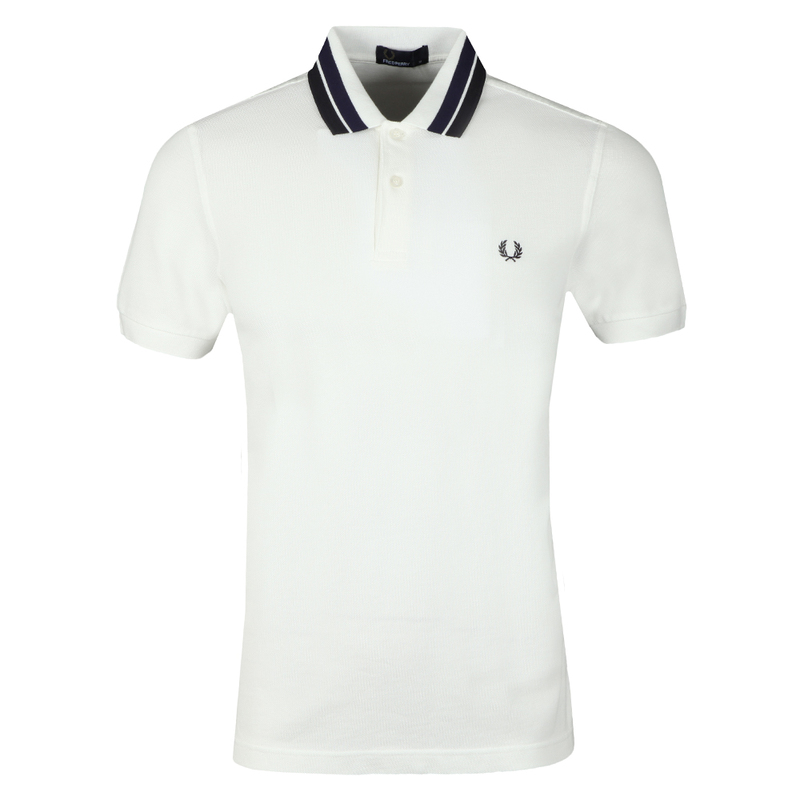 The Fred Perry Bold Tipped Polo in Snow White is a twist on Fred Perry's classic twin tipped polo shirts. 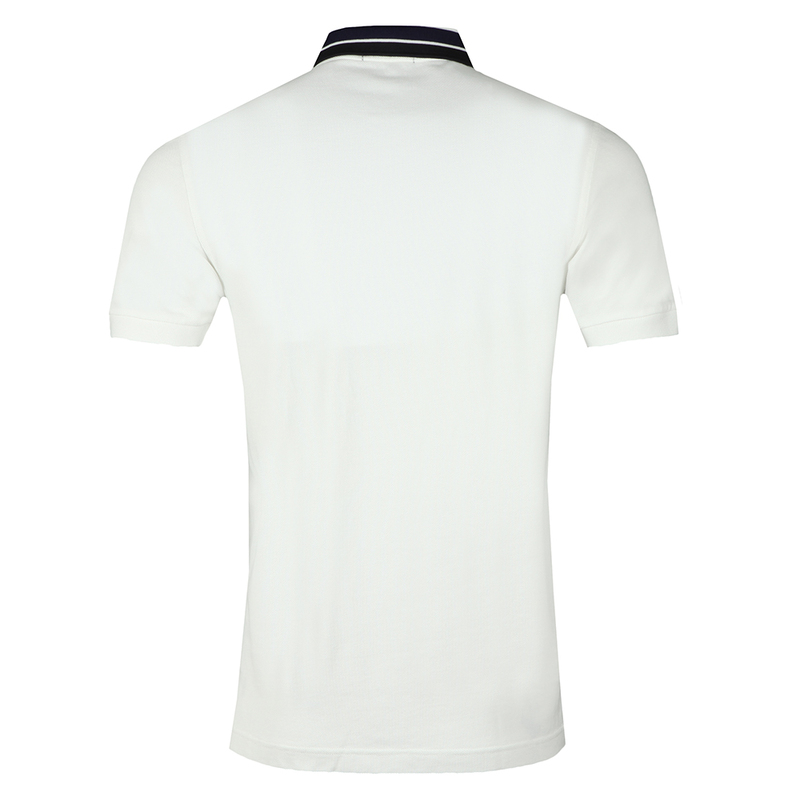 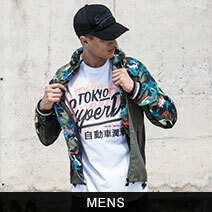 The double, tonal tipping is made thicker to give more detail. Finished with an embroidered laurel wreath logo on the chest.